Variable Universal Life Insurance is a flexible premium type of coverage which allows protection with life time cash value growth potential of the policy’s account value. The individuals can decrease or increase planned monthly payments, skip premiums or pay additional payments within limits. 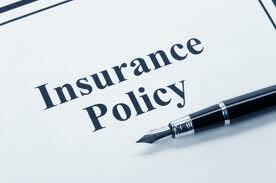 People can also decrease or increase payments within limits without purchasing a new policy. Variable Universal’s life benefits include allocation net premiums from various investment options, financial protection for beneficiaries against insurer’s death, and tax deferral on any growth in the policy cash value. Risks with a variable Life insurance depend on changes in interest rates, overall fluctuations in the markets, change in industry trends, performance of individual industries, and changes in currencies. Cash value may fluctuate over time and may be lower or higher than the premiums paid. 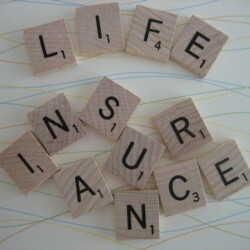 Depending on the wishes of insurer, he or she may transfer cash value among the insurer’s Universal life policy’s various investments selections without incurring recent year federal income tax on any profit. 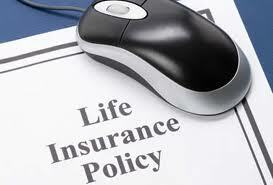 In this type of life insurance the death payout to individual’s beneficiaries is usually federal tax free. 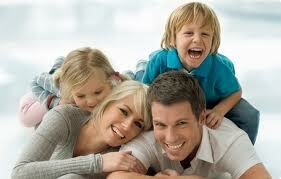 Universal Variable Life Insurance also offers term life insurance coverage for the insurer’s children and spouse under insurer’s variable universal policy. This insurance carries some charges and fees which includes a cost of insurance charge, a premium charge monthly expense charges, cost of insurance and expense and mortality risk charge. There is a possibility for policy account transfer and withdrawal fees as well surrender charges under Variable Universal Life Insurance.